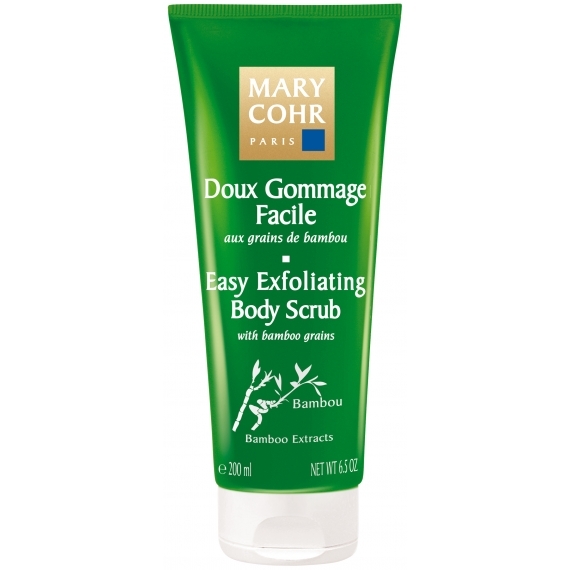 The three exfoliating particles (loofah, bamboo and lotus) perfectly eliminate dead cells and smooth out rough skin areas. The skin is luminous and prepared for subsequent body care. Apply to the entire body and gently rub into the skin, paying particular attention to rough, dry areas (elbows, knees, heels). Rinse off with water. Focus on key areas of dead skin build up (knees, heels, elbows). 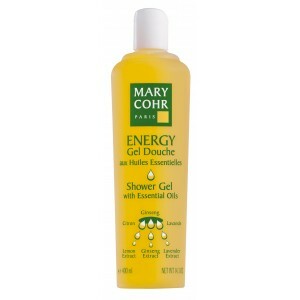 Mix equal parts of shower gel and scrub for a 2-1 option. Apply using exfoliating gloves for an intense exfoliation option. 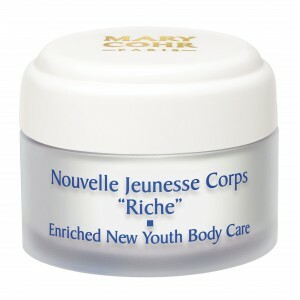 Cleanses skin, reinforces the hydrolipidic film and prevents dryness.